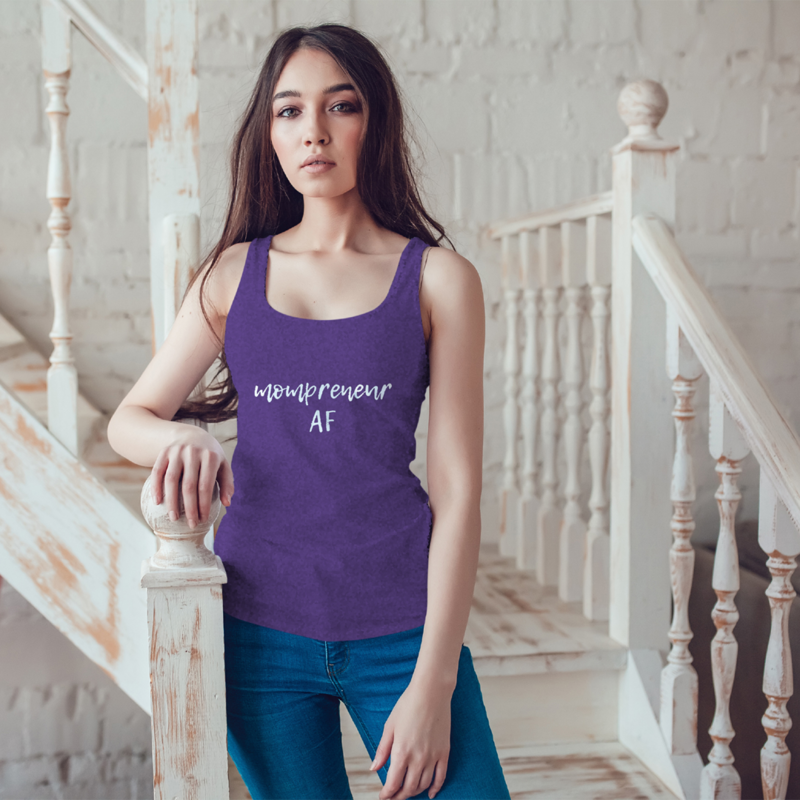 For the multi-tasking women on a mission to make a difference, build an empire while raising kids and leave a legacy behind. 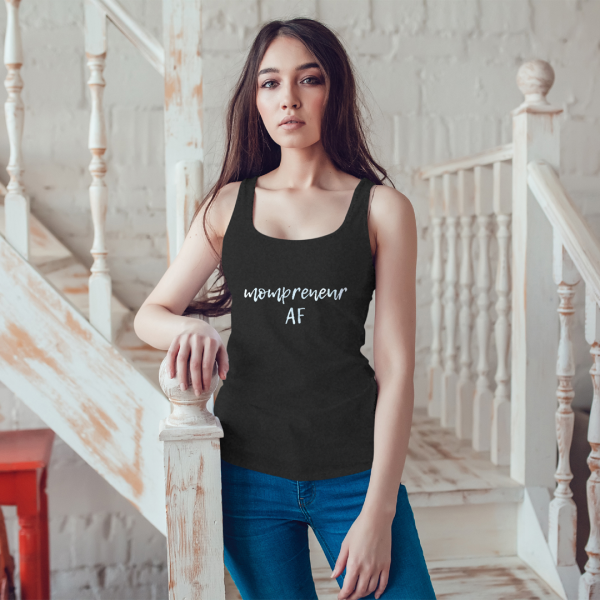 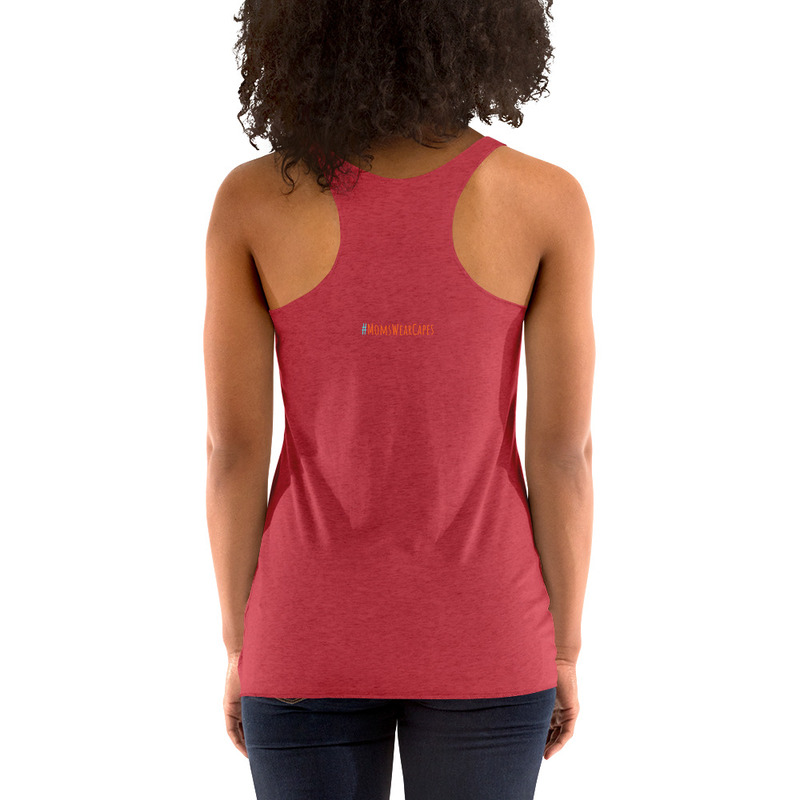 The Mompreneur AF Tanktop is a fitted cami like tank with a scoop neck, flattering cut, and raw edge seams giving it an edgy touch. 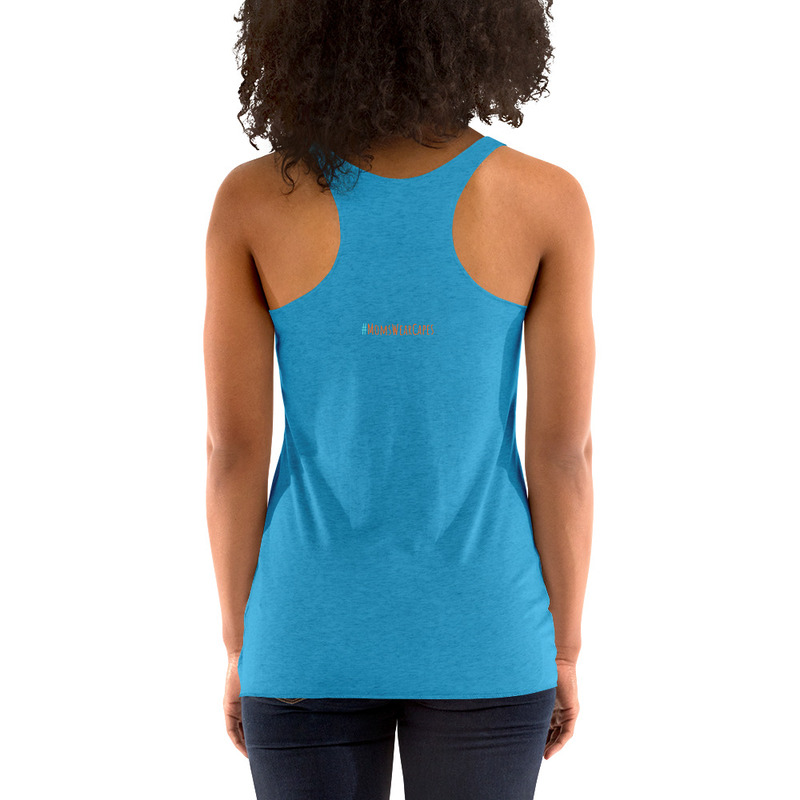 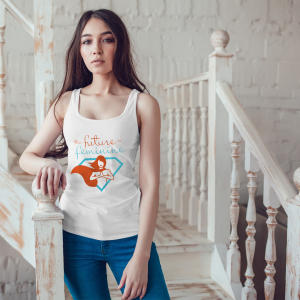 Made of a combination of polyester, combed ring-spun cotton & rayon (50% / 25% / 25%), the tank top styles have been laundered to reduce further shrinkage after multiple washes.